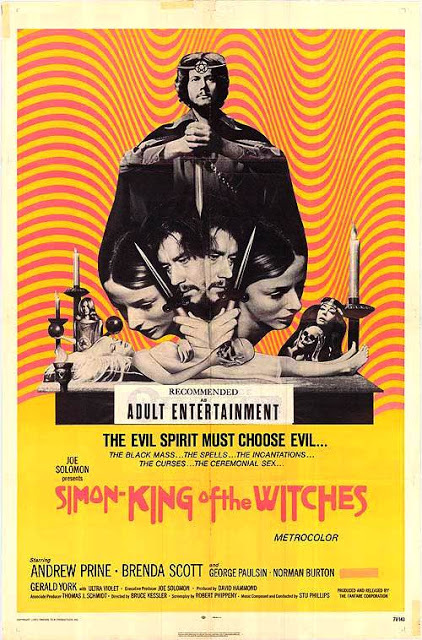 You have last tab of acid left in your antique dresser box and you’re home alone and want to experience psychedelic nightmare? 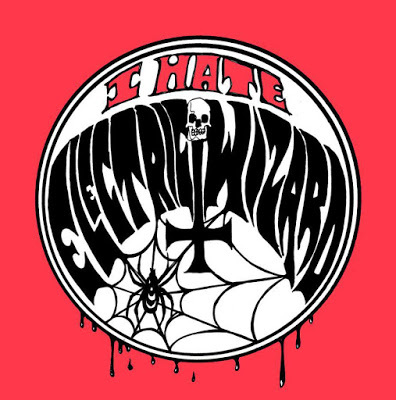 Well who else to ask than Jus Oborn of Electric Wizard. He prepared a really heavy psychedelic mix exclusively for It’s Psychedelic Baby Magazine. Enjoy. “When Klemen asked me to do a playlist I knew immediatly I wanted to do a hard psychedelic mix. I am usually asked about my favourite doom or horror films….but in my teenage years I was very into LSD. Between ’84-’88 my main obsessions were death metal, LSD, Hawkwind and the Occult….haha…..together they created Electric Wizard. 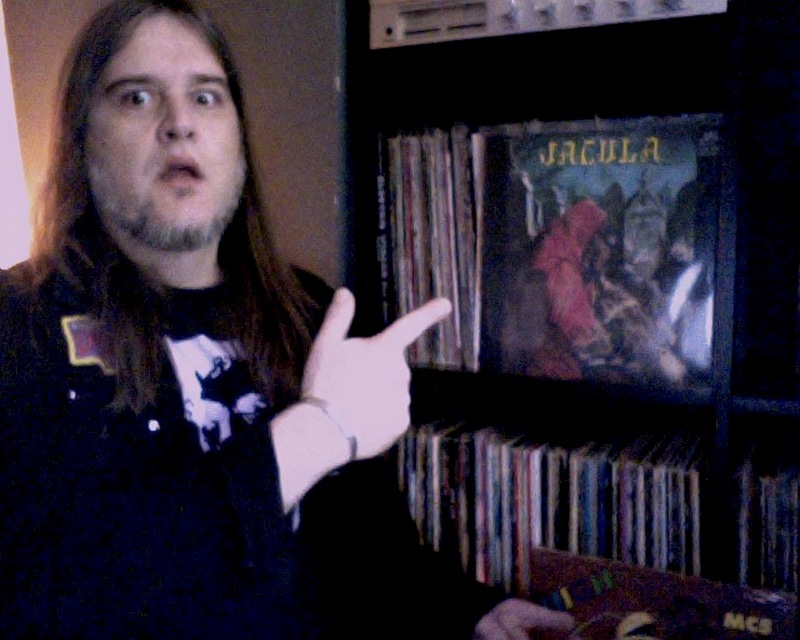 Actually the whole early death/black metal scene was very hedonistic and we were all satanic drug fiends…”its a satanic drug thing..you wouldn’t understand”….and , of course, a lot of dark psych and prog filtered through the scene..(I actually got an Incredible String band cassette from Euronymous…and a lot of early Black metal is very ‘Hawkwind’..). These bands were weird and fuzzy and creepy …all we ever wanted in those old days was to recreate that feeling. That otherworldly experience…bad acid trips and paranoias…all seemed a way to create a darker and more psychological form of music. Van Der Graaf Generator – Whatever Would Robert Have Said? Special thanks for mixing goes to Carlos Ferreira.